Summer is here and that means weekends away and road trips! However finding things for the kids to do for long periods of time in the car can be stressful. There are only so many car friendly activities and movies to download. Until now. 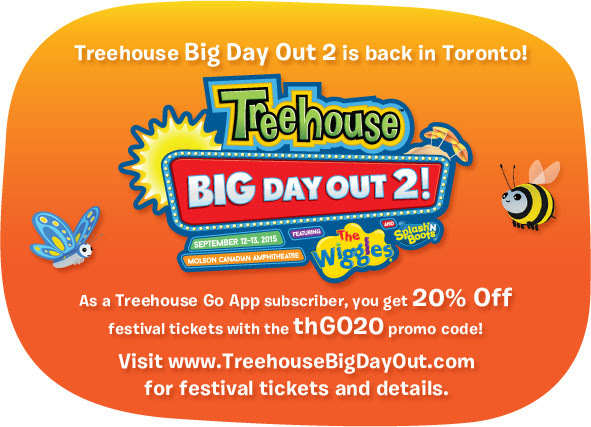 I’m happy to announce that now your kids can enjoy their favourite Treehouse shows on your mobile device or iPad with the new TreehouseGO app. The app is super easy to find and use. All you have to do to start is download the TreehouseGO app from the Apple App Store or Google Play. Then, follow the prompts to enter your email, select your television service provider and enter your credentials. You have now registered TreehouseGO on your device and are ready to start enjoying your favourite Treehouse shows. 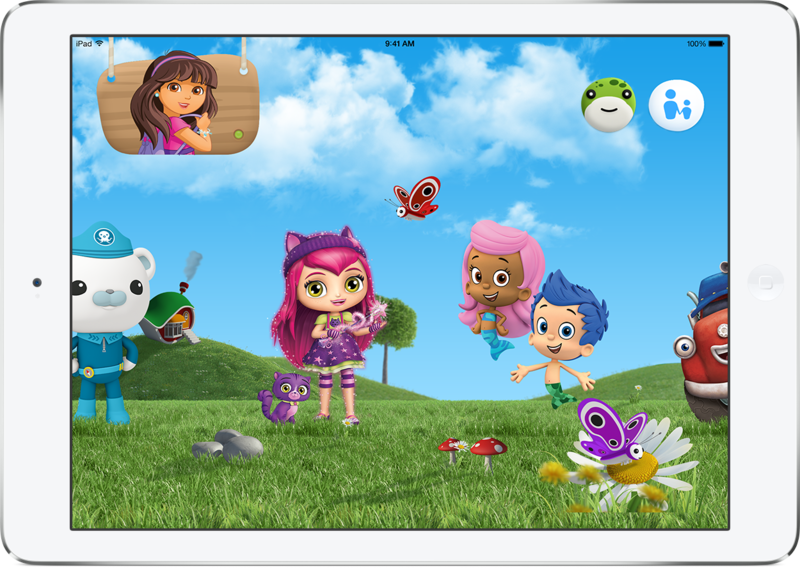 The TreehouseGO app is free with your Treehouse subscription, is easy (and safe) for your children to use and features entire episodes live or on demand. 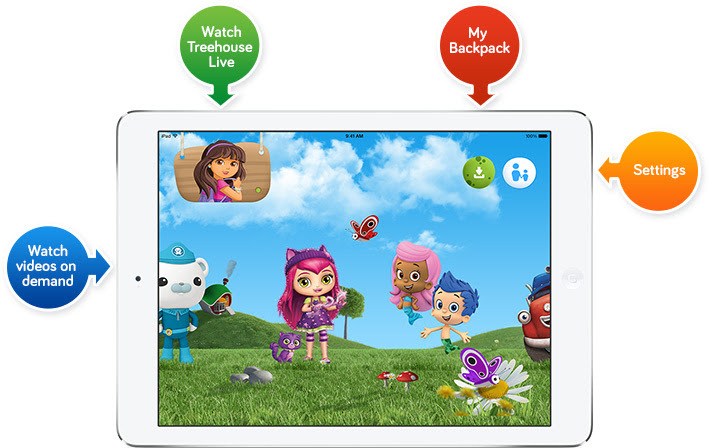 The Live Stream icon lets you watch Treehouse live as it airs on television. What’s also amazing about this app, is that you can watch offline using the “My Backpack” feature. This feature lets your download up to 10 episodes that you can save and watch later, even without an internet connection. The shows will stay in your ‘backpack’ for up to 72 hours. TreehouseGO is the only network app to offer this feature. Right now, Treehouse is offering a 20% discount on tickets to the Treehouse Big Day Out concert featuring The Wiggles and Splash and Boots. The concert takes place in Toronto on September 12th and 13th. The offer is valid once you sign up for the app (you will get an email confirmation). My kids love this app and I know yours will too. No more headaches about child friendly entertainment for those road trips. Your kids will be entertained the whole way!